Ep. 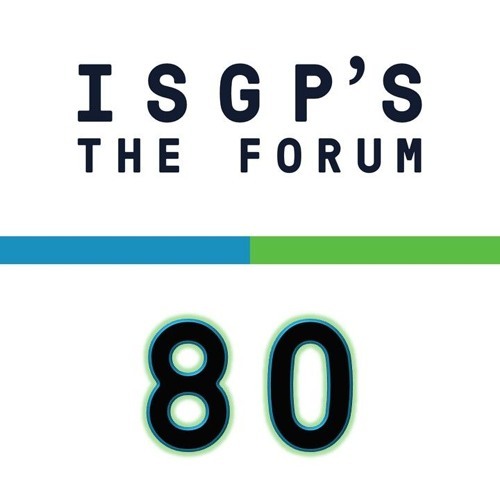 80: Another One Bites the Mouse by ISGP's "The Forum"
HOT TOPIC: Lyme disease ecology. Lyme disease is a common public health threat in many parts of the world. In Part 1 of our two-episode miniseries on Lyme disease, learn about the complex connection between disease risk, local ecology, and climate change. Featuring: Felicia Keesing, Bard College Socialize with science on Twitter and Facebook using @ISGPforum. Disclaimer: The ISGP is a nonprofit organization that does not lobby for any position except rational thinking. Podcasts within the "Hot Topics Series" (Episodes 75+) reflect the views expressed by featured guests. For more information on the ISGP or its podcast series, please visit www.scienceforglobalpolicy.org.